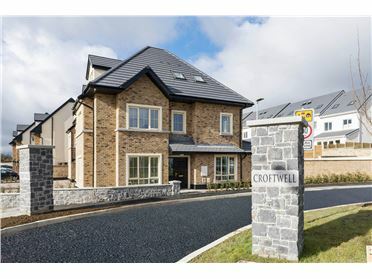 CROFTWELL IS FULLY SOLD OUT. 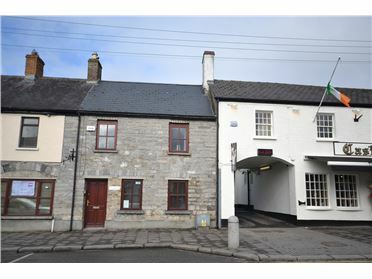 Accommodation comprises entrance hall with guest wc. 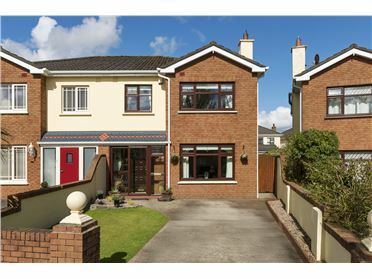 Directly off the hall is an exceptionally large kitchen/dining and family area. 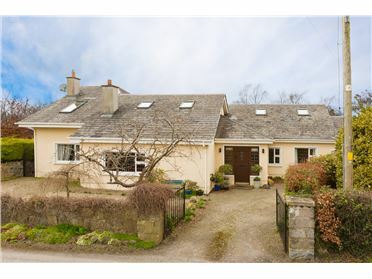 A well-appointed kitchen with an excellent selection of floor and wall units with the added benefit of an island unit with extra storage space. 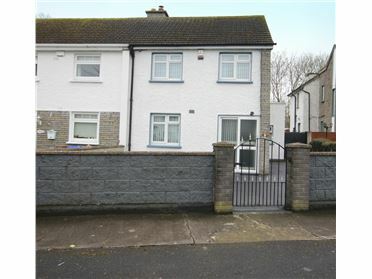 There is also a utility room off the kitchen. 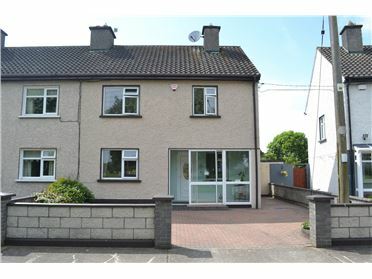 This superb room which is flooded with natural light will become the heart of the home for its owners. 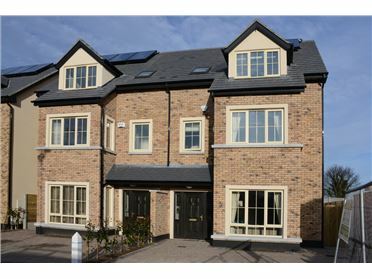 A large comfortable and well-lit living room across the hall, completes the ground floor accommodation. 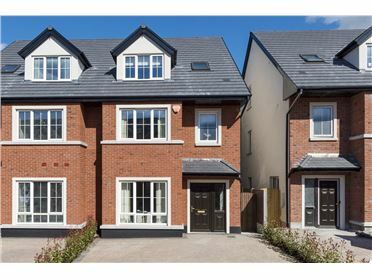 On the first and second floors there are 6 bedrooms (2 ensuite), a family bathroom. 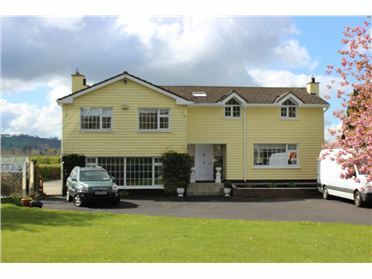 There is off street parking for two cars to the side/rear of the house. 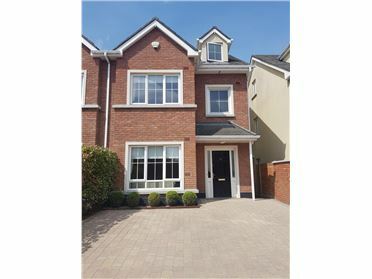 To the front and rear gardens artificial grass has been laid and the property has a low boundary wall and hedging to the front, and walls and fencing to the rear. 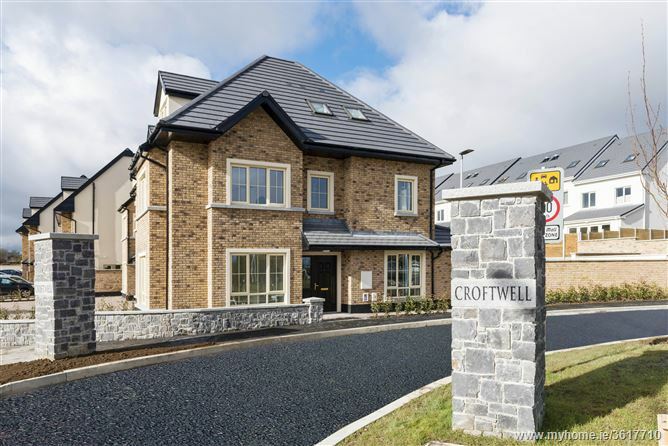 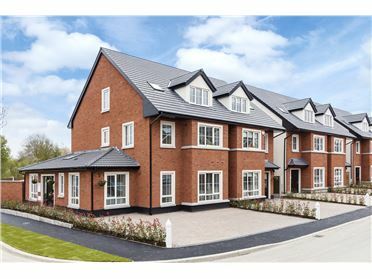 Croftwell in Rathcoole, Co. Dublin is a highly sought after development of just 60 properties and comprises large three & four bedroom family homes built to an “A” Rated Energy Standard. 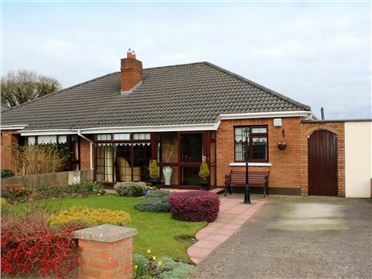 Rathcoole Village is home to an excellent range of pubs and restaurants and it benefits from being ideally located close to many Golf and Sports Clubs. 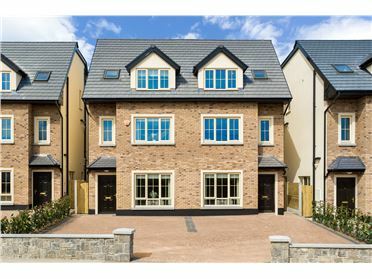 There are numerous shopping centres within a short drive to include City West, Liffey Valley, The Square, Dundrum Shopping Centre and Kildare Village. 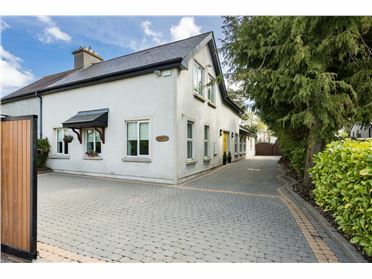 The Avoca Shopping Centre and Café is located on the outskirts of the village at Junction 4 on the N7. 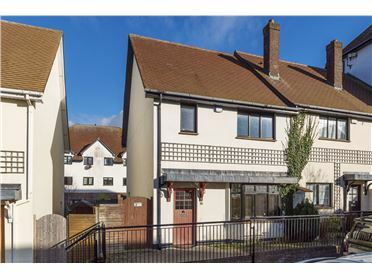 Croftwell could not be situated in a more convenient location to make the most of the excellent amenities in the area. 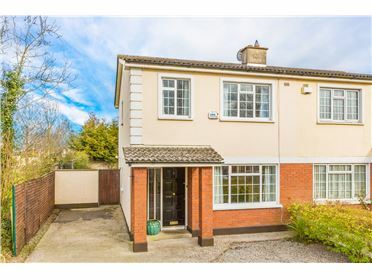 It boasts immediate access to the Naas Road (N7) and the M50 motorway is just a short drive away allowing for simple and easy commuting to and from Dublin City and surrounding areas. 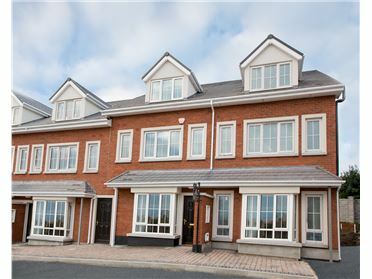 Croftwell, Rathcoole, Co. Dublin - 4 bedroom townhouse Type F - c.1,700 sq.ft. 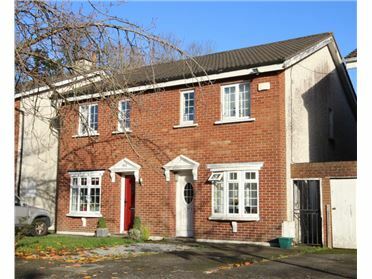 Croftwell, School Road, Rathcoole, Co. Dublin - 4 Bed End of Terrace Townhouse. 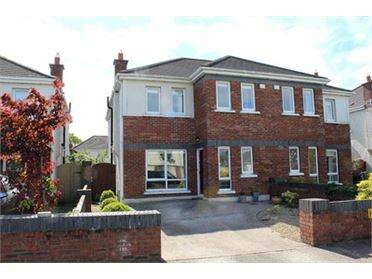 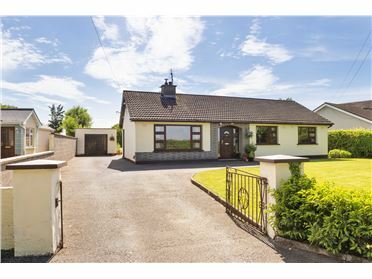 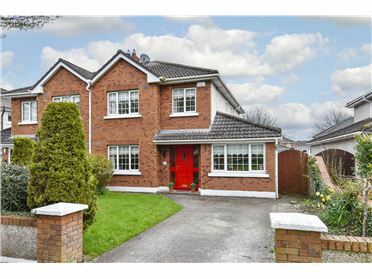 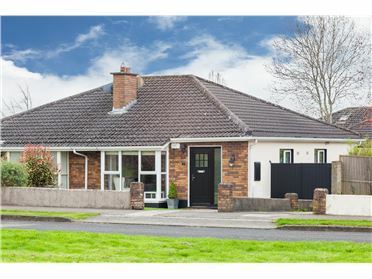 Croftwell, School Road, Rathcoole, Co. Dublin - 5 bed semi-detached.